Rosa (‘AUSmak’ PP#9526) | J.C. Bakker & Sons Ltd.
Large, exquisitely rosette-shaped pure blooms, deliciously fragrant. Broad and bushy growth habit, nice foliage, disease resistant. 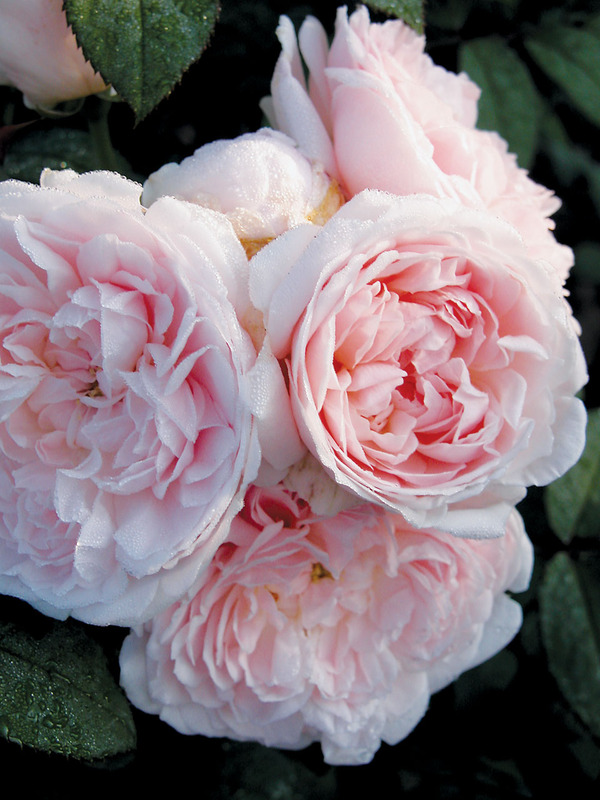 One of the most beautiful English roses! SKU: 89056200. Categories: Austin Series, Roses. Tags: Austin, Eglantyne, Rosa, rose, series.